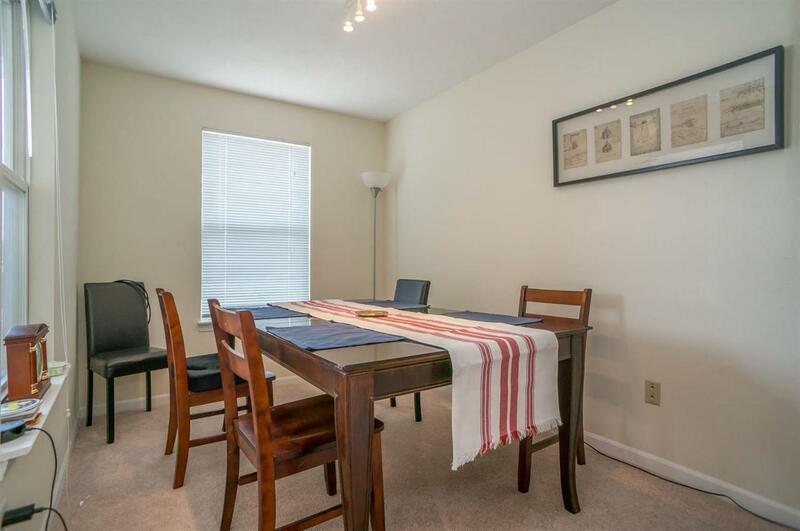 Welcome to this attractive move-in ready condo with a terrific second floor location. 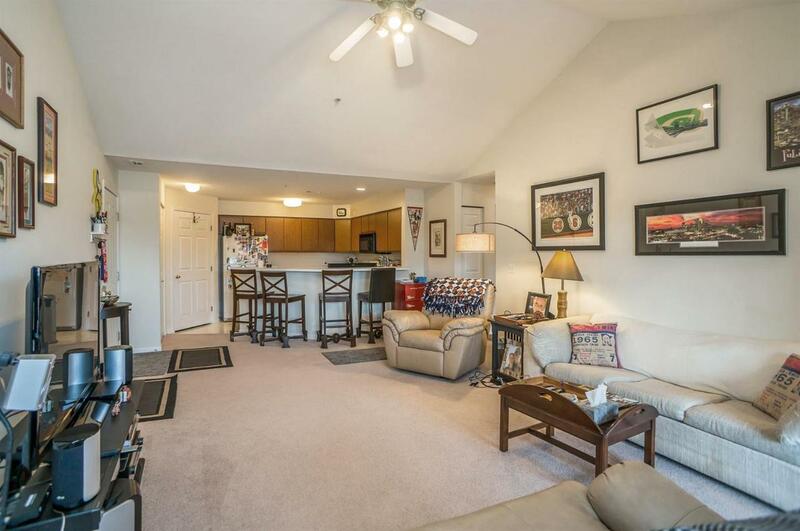 Features include vaulted ceilings, a large open great room with windows and door leading to a covered porch. The extra room could be an office, dining room or den. 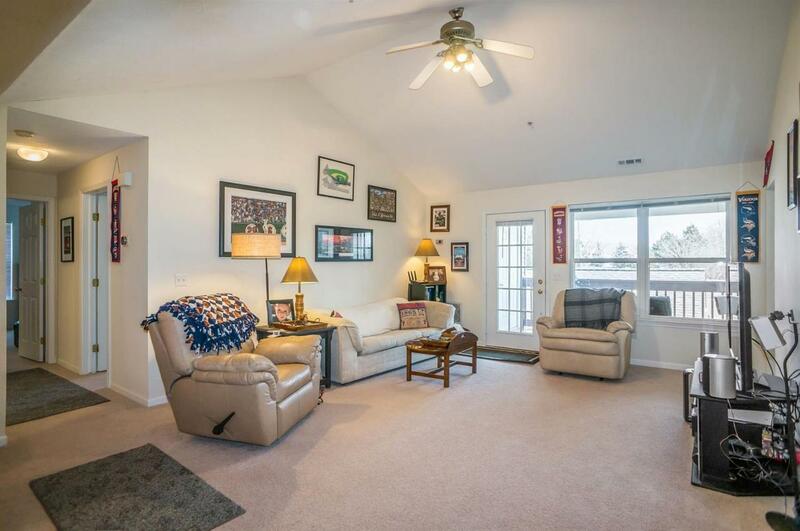 This home offers a great location within the complex with a garage by the front door. Enjoy an open kitchen with a breakfast bar area. The generous sized Master Suite includes a private bath and plenty of closet space. 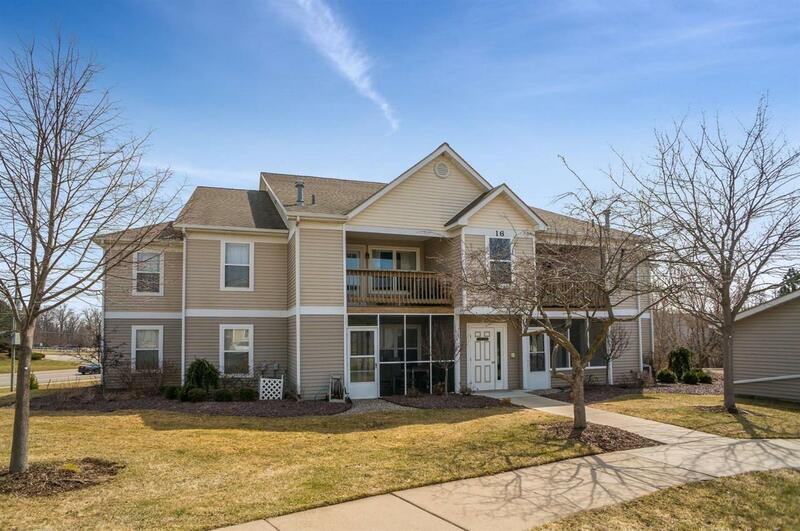 Great location, close to shopping, dining, expressways, schools and parks. Just minutes to downtown Ann Arbor, U of M campus, stadium and U of M hospital. Community pool and clubhouse.